A Midsummer Night’s Press and Sinister Wisdom are pleased to announce the publication of Sinister Wisdom 102: The Complete Works of Pat Parker with a new introduction by poet and scholar Judy Grahn; an afterword by volume editor Julie R. Enszer, with extensive notes on the poems; photographs of Parker and a bibliography. Order Sinister Wisdom 102 today or subscribe to Sinister Wisdom and receive a full year of the best lesbian literary and arts journal. New: The Complete Works of Pat Parker cloth edition. This special edition is cloth-bound and sells for $35 +$3.50 for postage; total $38.50. It is a limited release of only 200 copies, and will not be available again after they are sold out. Sinister Wisdom 102:The Complete Works of Pat Parker is also available as an ebook. Order the ebook here. 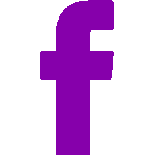 Interested in getting a taste of Pat Parker's poems? Read some of her poems here. Poets, scholars, and readers praise Parker’s work, which has until now been out of print. Read Amos Lassen's review of The Complete Works of Pat Parker here. 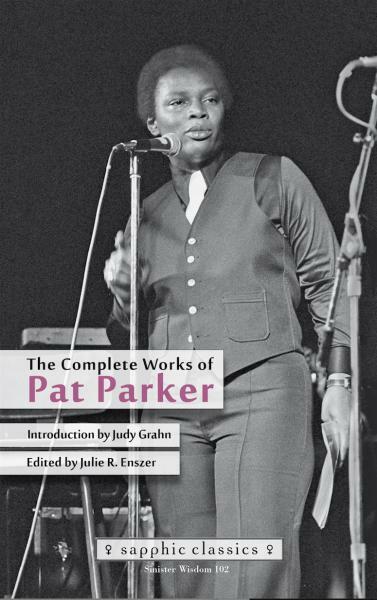 Read Julie Marie Wade's review of The Complete Works of Pat Parker here at The Rumpus. Read Reginald Harris's review of The Complete Works of Pat Parker here at Lambda Literary. Julie Enszer, editor of The Complete Works of Pat Parker, wrote an essay called "A Book, A Box, A Pallet: Loving Pat Parker Across Generations." Read it here! Pat Parker. She was a blueswoman lesbian poet rocknroller performance artist. A “revolutionary feminist,” who understood revolution is “not neat or pretty or quick.” She was a woman intimate with the ravages of breast cancer. And she was a daughter, sister, lover, mother. She was young when she died. But she defied any simple renderings of those labels. In The Complete Works of Pat Parker, we have a trove of her artistic and political engagements-poetry and stories and plays and speeches; these are not separate realities. They intertwine in her now classic works, Movement in Black (1978), Womanslaughter (1978), and Jonestown & Other Madness (1985). But here too are less celebrated and uncollected works, plays especially, that show off Parker’s willingness to experiment, to push us towards more politicized realities. And in them, she was bracing, accessible, unapologetically black. She turned her pen to James Baldwin, her lovers, former president Lyndon Johnson, Eleanor Bumpers, her mother, to the world at large, saying “…I am not a good American. I do not wish to have the world colonized, bombarded and plundered in order to eat steak.” Pat Parker stayed woke to black suffering, violence against black bodies-especially those of black women-to the suffering engendered by multiple, egregious oppressions. With this oeuvre, we are allowed an opportunity to historicize Pat Parker’s significance to black women’s literary traditions, lesbian erotics, to black queer struggles and black feminisms, and to global social justice movements. She was in her time. Now, with this important text, she will be in all time to come. Poet and writer Kazim Ali notes, “For those in the know, Pat Parker never went anywhere. Contemporary and comrade of Audre Lorde, Parker was one of the most important lesbian writers of color throughout the 70s and 80s. Her work was cherished and widely available though, like most of the other writers in this community, her work went out of print. With Parker's early death in 1989, her work remained important to only a small but devoted readership. Now editor Julie Enszer has brought all of Parker's work together for a new generation of readers and activists and just in time. This edition includes all the poems Parker published in her lifetime plus her uncollected poetry, two plays and a range of autobiographical writing and essays. As the Black Lives Matter movement calls attention to the grave risk Black people have always faced and when poets and artists wrestle with the question of how to marry the political and the personal in their work, we have never needed Parker's work more than NOW. 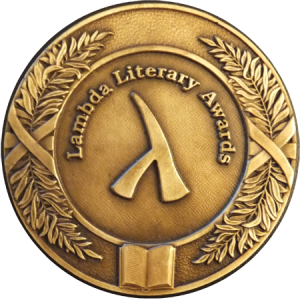 It is absolutely immediate, searing, salving, saving, and NECESSARY." Sinister Wisdom 102: The Complete Works of Pat Parker is the fourth title in the Sapphic Classics Series, reprint edition of iconic works of lesbian poetry, co-published by A Midsummer Night’s Press and Sinister Wisdom.